One of my favorite Carl Sagan quotes (and there are MANY) is this: “We are one species. 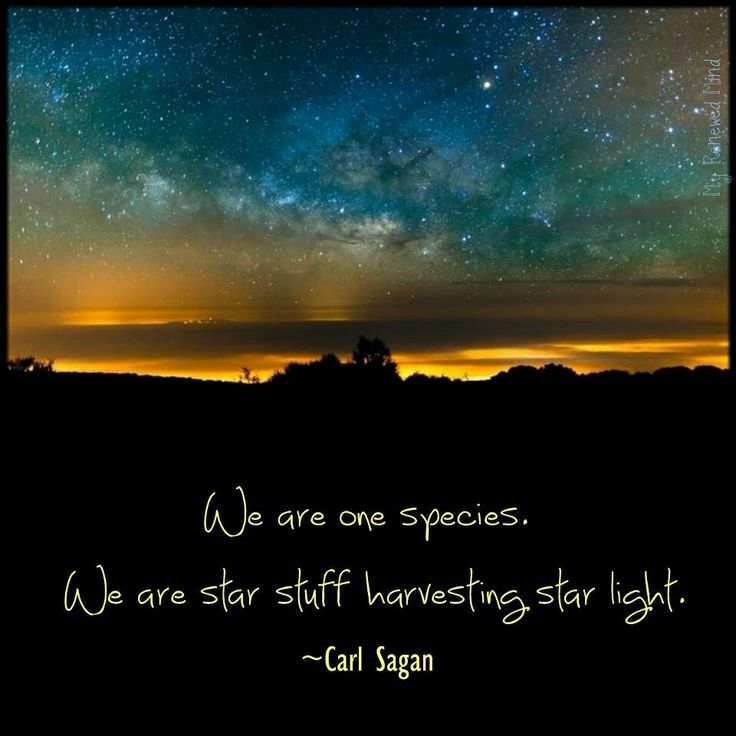 We are star stuff harvesting star light.” So incredibly beautiful and so true! 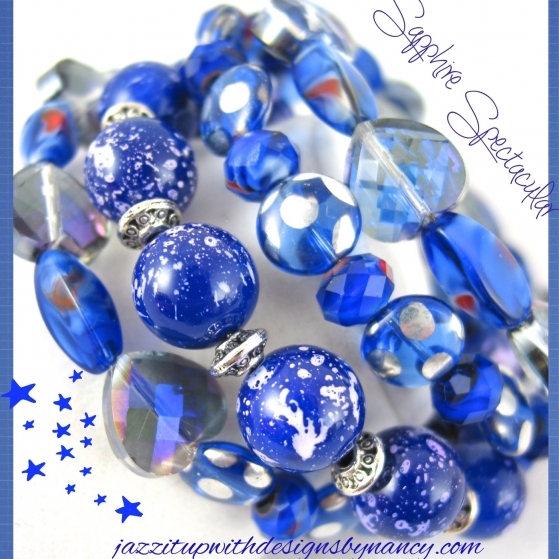 With that in mind, my newest Wonderful Handmade Wednesday on Indiemade is titled Star Stuff Harvesting Star Light. 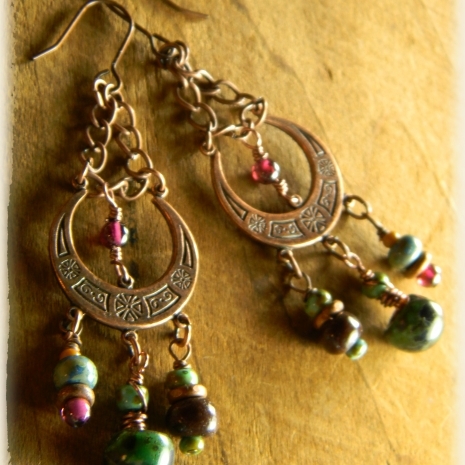 All of the artisan handmade items remind me of moons, stars, planets, the sky - all celestially radiant. I hope you enjoy these picks. If something catches your eye, be sure to click on the photo or the link below the photo to be taken to the listing. 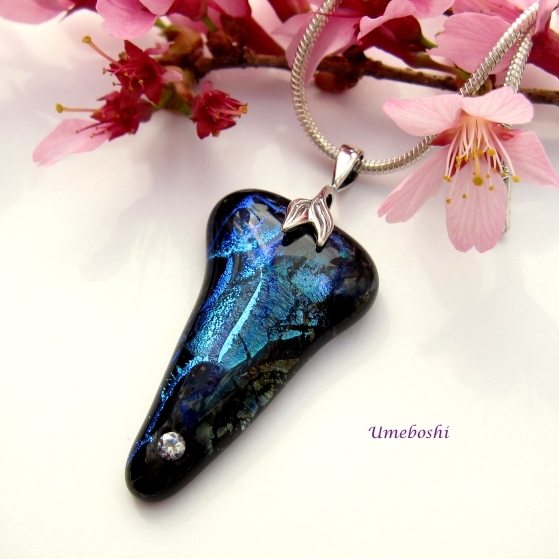 I hope you have enjoyed each and every one of these unique "star stuff" artisan handmade creations! If you would like to make my day and the day of the talented artists featured, please leave a comment. And any promotion you can do will be greatly appreciated. Thanks! Congrats on the sale of your item featured here. 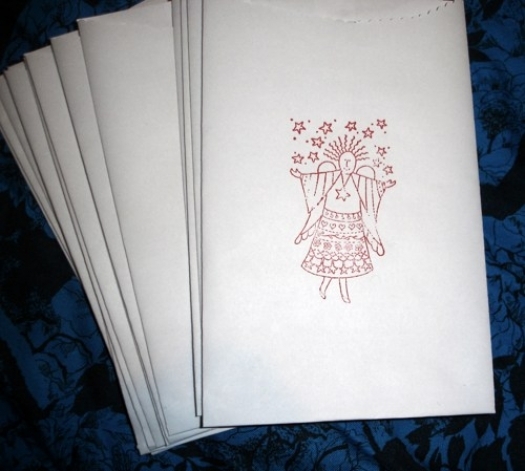 I have tweeted all items and pinned and tweeted the pins. I wandered down memory lane with you recalling the original Cosmos television show. I love Carl Sagan's quote on which you based this post. 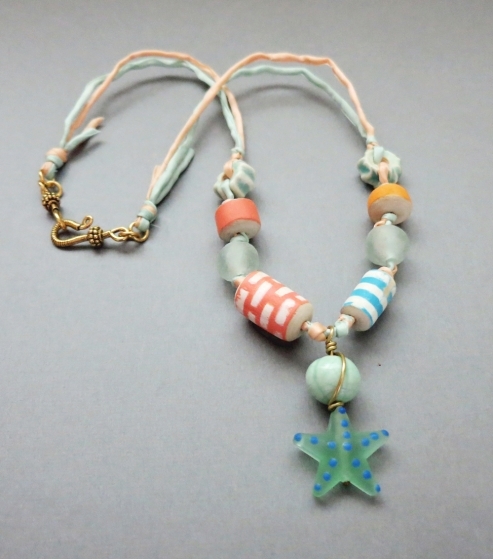 And, truly these handmade items bring a little bit of the wonder of the cosmos to Earth. 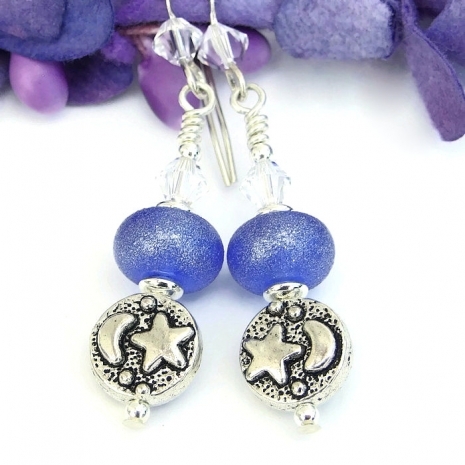 Thanks so much for including my "blue moon" earrings with your fabulous finds. 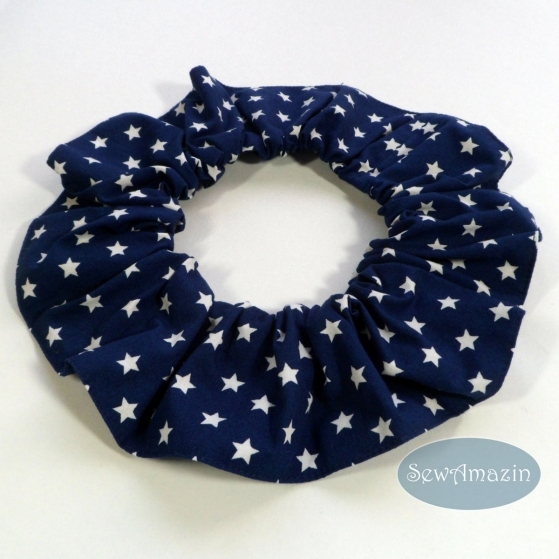 Thank you for including our Navy Blue Stars pet scrunchie in this week's post! 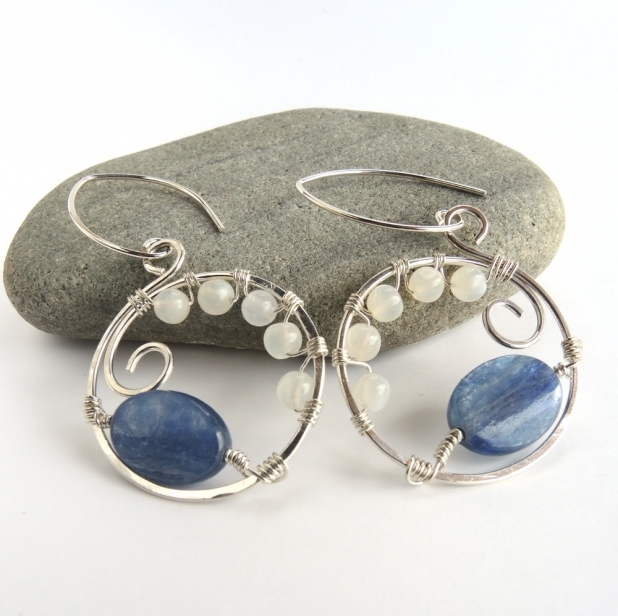 Pinned and scheduled tweets for all, except your sold earrings. Congrats! Love the theme and the choices that you chose to feature! 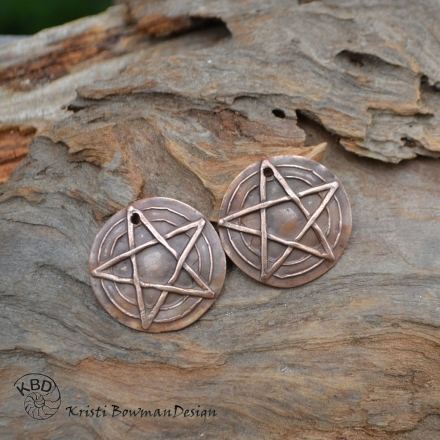 Thanks for including my earrings.